Hamachi is a product of LogMeIn, and it is a Virtual Private Network (VPN) application that can be used for establishing direct links between computers without any reconfiguration. Thus, it establishes a connection that is similar to a connection that would naturally exist among computers that are connected over a local area network. Hamachi is currently available as a beta for Linux and as a product version for both macOS and Microsoft Windows. It works directly with your firewall without any requirement for extra setup. It is good for organizations and people that are looking for the opportunity to make their systems secure and share documents remotely without security and privacy issues. Apart from this, Hamachi is frequently used for gaming where two friends connect using it and play multiplayer games together. Hamachi is apparently a superb tool with amazing features. Nevertheless, it is not the only out there. There are others as well which we can say as Hamachi alternatives. 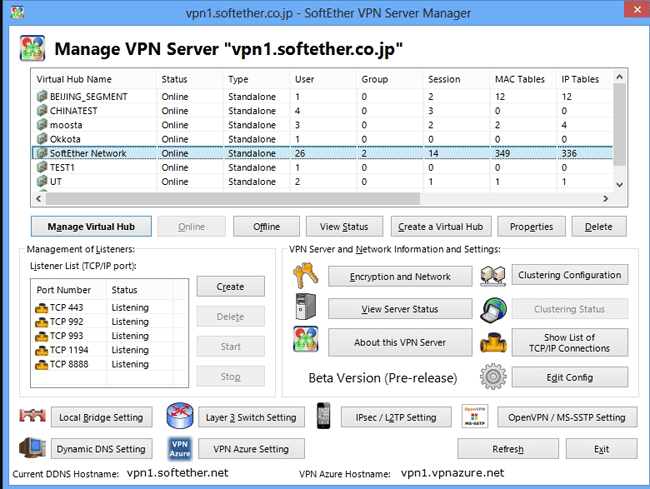 SoftEther VPN is an easy-to-use and powerful VPN client that can be used to connect to SoftEther VPN Server. It is an open source VPN that can be run on Linux, Windows, FreeBSD, Mac, and Solaris. The VPN’s application extends to both individuals and businesses, making it a versatile VPN. In addition to being an alternative VPN server to Hamachi, it is also has a robust SSL-VPN protocol for penetrating different kinds of firewalls. SoftEther VPN has proven to be the best alternative to Microsoft’s VPN servers and OpenVPN in addition to being one of the Hamachi alternatives. You can integrate to SoftEther VPN smoothly from OpenVPN. You can use this VPN to realize Bring your own device (BYOD) on your business. You can also connect it with tablets, smartphones, or laptops so that you can easily establish access to VPN via the local network. Its L2TP VPN server is very compatible with Mac, iOS, Windows, and Android. It is also a multi-language VPN that can be used in a couple of languages such as Japanese, English, and Simplified-English. This is a very secure alternative to LogMeIn Hamachi. It is a powerful and encrypted virtual private network developed by a team of scientists from MIT and CERN. This team of scientists is the brain behind ProtonMail, the largest encrypted email provider in the world with more than 2 million users. 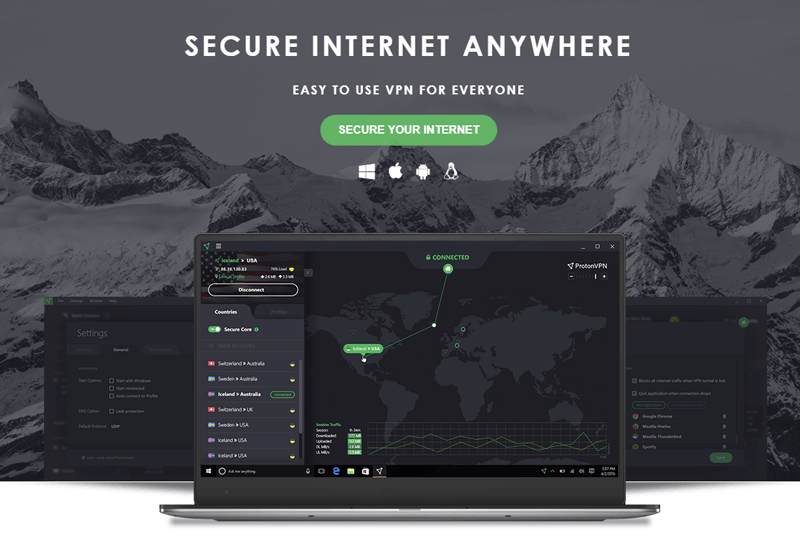 Their experience makes ProtonVPN a formidable VPN server that offers online privacy and freedom of expression to users in over 150 countries. You can use this VPN to increase your online privacy as well as give maximum protection to your online data. 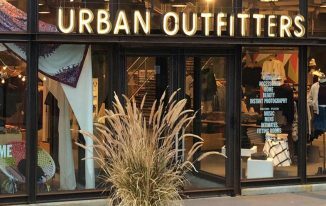 It is also useful for maintaining anonymity while surfing. This makes it one of the most reliable Hamachi alternatives. 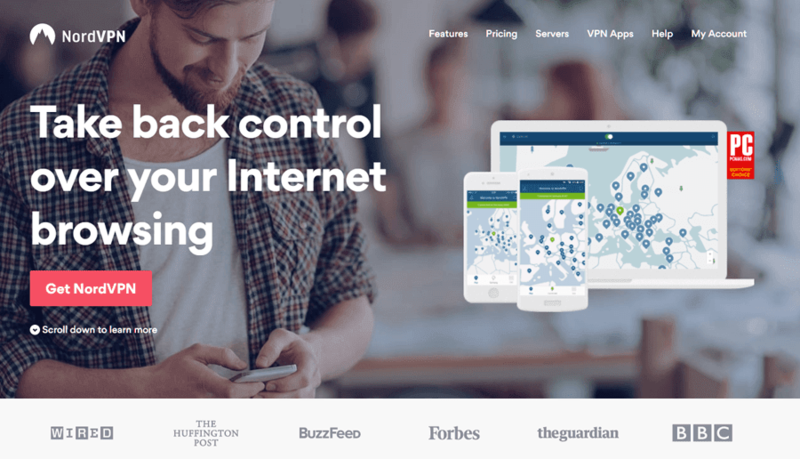 NordVPN is one of the free alternatives to LogMeIn Hamachi. It is a robust VPN for businesses and private individuals of all sizes. It also offers its users the best online protection through its top-notch encryption and no-logging policy. Thus, users can have the confidence that they are not tracked or monitored when online. This Hamachi alternative also makes it easy for users to work from any part of the world without the issue of geo-blocking. Thus, they have easy access to websites and all services from messaging applications to media streaming. It also offers superfast servers, double data encryption, fast speed, VPN service, and automatic kill switch. NordVPN also offers uncompromised privacy. If you are tired of being watched over your shoulders while surfing the web, you can count on the privacy offered by NordVPN to keep prying eyes away from stalking you. Its military-grade encryption is difficult for anyone to crack, no matter how determined they are. Evolve is one of the best Hamachi alternatives for gaming. With this VPN, your days of playing the online game alone are over. With Evolve’s matchmaker, you can play multiple games simultaneously. As a reputable VPN, a comparison of Evolve vs Hamachi will reveal the outstanding features of one of Hamachi alternatives. Evolve makes universal matchmaking possible while you can equally enjoy its free peer-to-peer VoIP. Other offers include Native LAN IPs and Virtual Private Network. You can also chat with friends, take screenshots, and surf the web while enjoying your favorite online game. 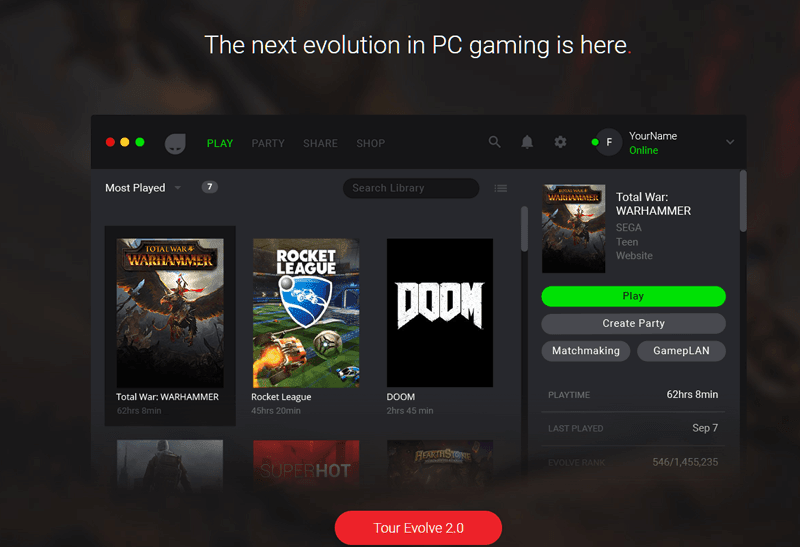 All of these offers and features make Evolve a Hamachi alternative for Minecraft and other online games. A comprehensive comparison of Tunggle vs. Hamachi will help you understand why Tunggle ranks among the best alternatives to LogMeIn Hamachi for servers. This peer-to-peer VPN is specifically designed for internet gaming. If you are passionate about playing online games, you have a VPN that will help you play the game like a pro. Whenever you launch Tunngle, you are at liberty to play your games with the Local Network Menu of your game. Thus, you can play multiplayer games whenever you want online. 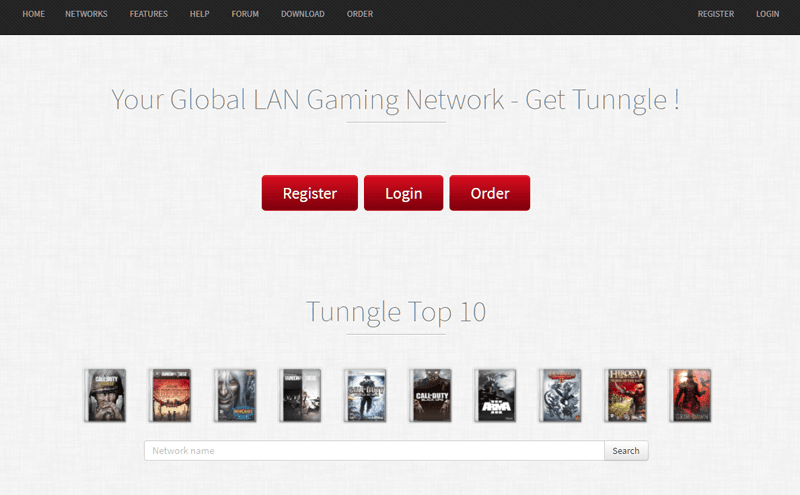 In addition, Tunggle has some 255 Virtual Networks where you can play online games. These networks are also ideal for IP-based applications. If you want the best VPN for gaming, compare Tunngle vs Hamachi, and you will see why Tunngle has a space on this list. This is another one of Hamachi alternatives with privacy as the watchword. It is designed with several features that to give you a unique experience and privacy while online. It offers users with unlimited bandwidth, multiple servers, and the freedom to connect with whatever device you need on major platforms. With Windscribe, you are guaranteed of browsing protection that allows you to encrypt your browsing history. More so, with this VPN, you can freely block unwanted ads. Some of the devices and platforms supported by Windscribe include Windows, Android, Linux, Mac, and iPad/iPhone. It also works perfectly well on a wide array of browsers such as Opera, Chrome, and Firefox. With over 45 servers located in different parts of the world, you can remotely conduct online activities without the fear of having your privacy breached. Whenever you need Hamachi alternatives, this is a short list of some of the best. 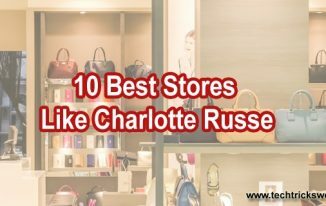 Use the list to make the right choice and enjoy unlimited privacy as you conduct your business, or conduct some other activities on the Internet. Even if you need Hamachi alternatives for gaming, you can find them here as you can use them for gaming as well. i didnt know about vpn.i can know about vpn after reading this post.i also didnt know about hamachi.most of people dont know about hamachi,for them they can increase thier knowledge.thanks for the post. 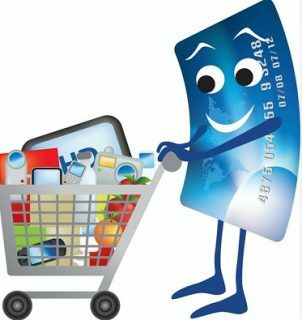 How to shop smartly online? 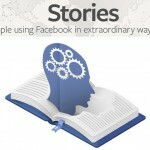 Facebook’s Updated Features – What are they?